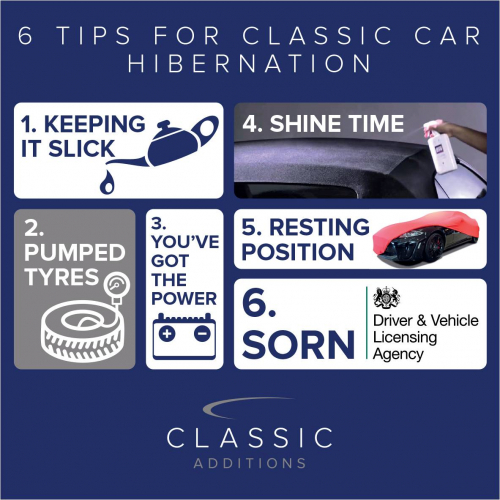 The nights have now drawn in and frost is appearing in the mornings; now is the key time to prepare your beloved classic car for hibernation over the winter months. If you do everything right then you’ll be ahead of the game when you uncover it next spring and it successfully fires up first time. Otherwise you may find yourself spending hours fiddling around with tools and getting covered in WD40! Get your grease monkey attire on to grease any lubrication points, it is advisable to change the engine oil to proper storage oil and top-up the coolant system with a 50:50 anti-freeze mixture. You need to decide how you are going to leave your fuel tank while the car is not in use. The options are to fill the tank to minimise the amount of petrol that is exposed to the air, store the car almost empty, or add a petrol stabilizer. The best option to prepare your tyres is to raise your car and leave it on axle stands. If you don’t do anything you have the risk of flat spots developing, however, this can be prevented by pumping your types up to around 50psi. You may want to invest in a decent battery maintainer to stop your battery from dying over the months it is not in use. 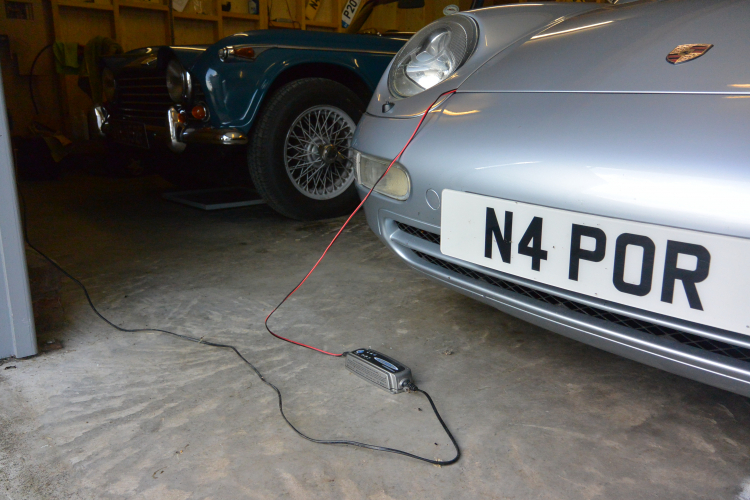 By using one it will ensure your classic car is always raring to go, especially when you want to go for that first spin in the Spring. We have the Ctek 3800 available here. Give your car to a bedtime bath with a good car shampoo and finish off with wax to protect your paintwork, and remember the wheels if they are alloys. To stop corrosion, lightly spray your wire or chrome wheels with WD40. Make sure you give your leather seats a good wipe and clean as they are prone to mould growth if they aren’t in the right condition. We also recommend using Auto Glym Soft Top Clean & Protect for those convertibles. Once your car is in its position, either wedge the wheels or raise the car, depending on your decision. Leave the handbrake off and to prevent any musty smells, slightly open couple of windows. 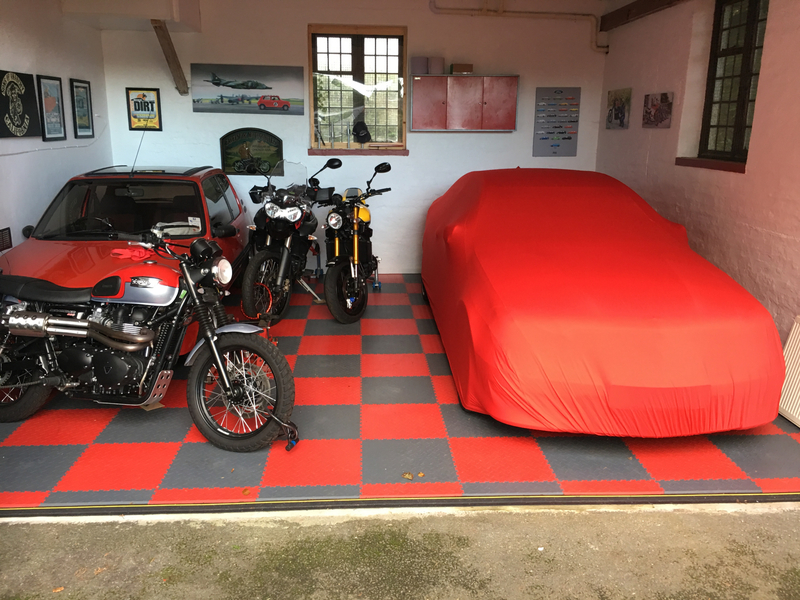 Connect the battery charger if you have one and snuggly fit your Classic Additions car cover on it! 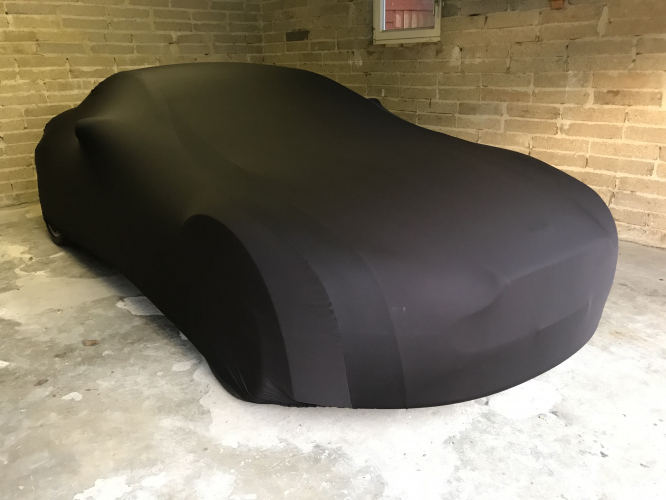 The most ideal cover for car storage is our Super Soft Stretch covers which are fully breathable and dustproof. One that many of us don’t remember to do! If you don’t declare your car as being off the road via the DVLA’s Statutory Off Road Notification (SORN) scheme, you risk a fine of up to £1,000. Don’t forget! Give us a call in the office if you have any queries about storing your car and the best storage cover for you.